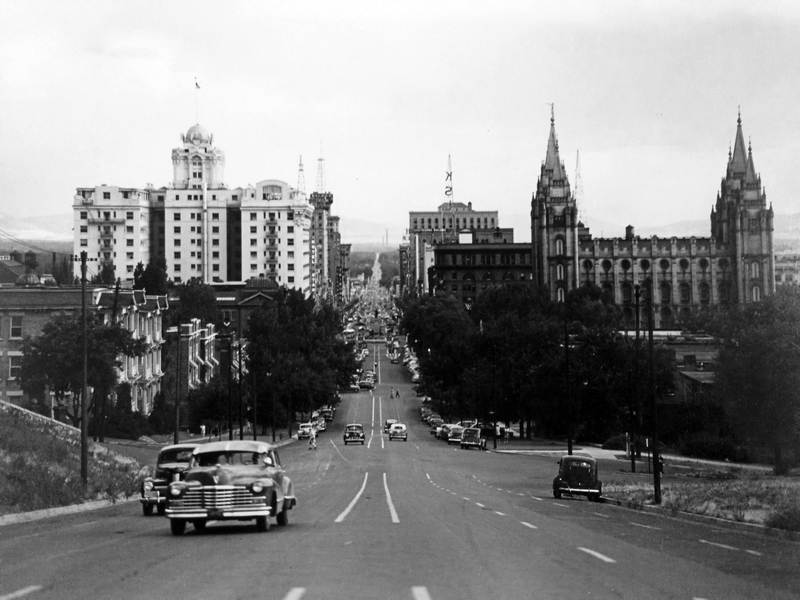 This is where I live and work: the squeaky clean streets of Salt Lake City in 1948. When I came home from The War in ‘46 I was 23 years old, too old to go back to school or live with Mother. Instead I took a job as a night watchman at Auerbach’s department store babysitting mannequins. I’ve been trying to use my skills from my years in the Army as MP, so I set up my own little business as a Private Investigator finding stray dog, cats and husbands. I rent a little two-room office on Main where I work and sleep. If you need a good P.I. ask for me, Jack Hammer, Mormon Detective… If you just want to read my story, contact me. Jack’s case, involving stolen Nikola Tesla’s stolen secrets, plays out along Main Street. The photo show banners hung across the street in preparation for the Days of ’47 parade. The Walker Bank tower, shown at the center left in the distance, figures into Bosko Cvito’s big test in HINT OF COPPER, when lights suddenly go out all over the rest of the city. Jack’s office, in the Karrick Building, is opposite the bank and another 1/2 block south. Jack parks on State, and walks north to The Beehive Cafe from Auerbach’s. In the LOST RHOADES MINE AFFAIR, he fills his car with gas at the UTOCO but suffers a flat tire, delaying his arrival at County General Hospital. Jack meets Marko for lunch in HINT OF COPPER, in a small cafe similar to this one. Marko feeds Jack ethnic dishes from his homeland in the new country of Yugoslavia and is confused to discover that Jack will not drink beer. Marko buys his cigarettes from the machine in the center-left of the photo. Jack later meets Aleks here one night when Marko is absent, but his cheeseburger is cold. Inside the Peter Pan Billiards Hall ca. 1980 Photo courtesy James Davis, SLC. The Peter Pan Billiards Hall, a few doors north of Jack’s office in the Karrick Building, boasted serious pool and money pool on 12′ slate tables. Jack gets a lesson in pool from Red, and uncovers a hint of Bosko’s possible travels to Bingham in HINT OF COPPER. Jack leaves his car parked here, just outside the Bingham Hotel and across from the tunnel to Copperfield (right of photo), in HINT OF COPPER. The building at 520, next to the Telephone Building, became a euphemism for ladies of the evening. The crowds gathered in the photo background are standing at the road to Carr Fork and Highland Boy. The Gemmel Club and the funicular tram are up this street, roughly a block. The City Hall and Police Station are in the brick building on the right. Low hip roofs and covered porches are common elements of any number of small, brick homes built in Salt Lake City, starting in the early 1900’s. Garages were added later in many, as separate buildings behind the main structures. This photo, from 1947, looks south down State Street and toward Murray. 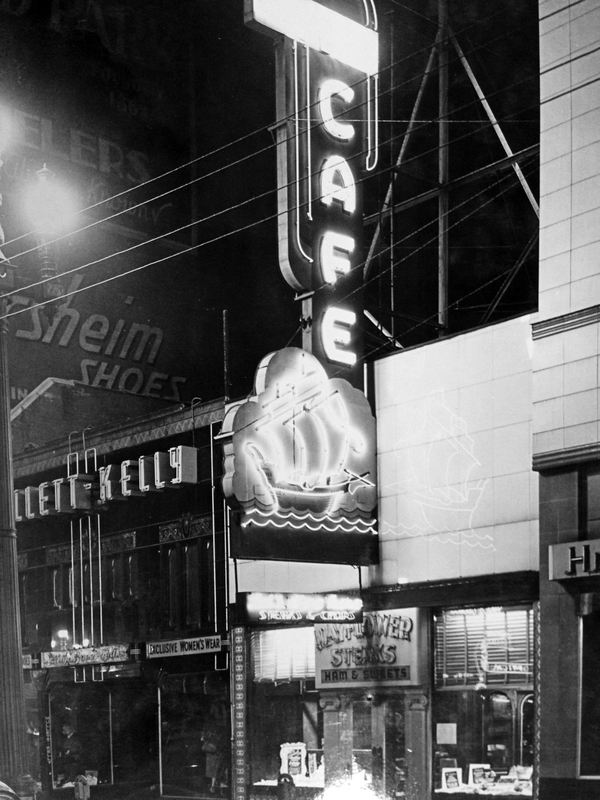 The Beehive Grille and Cafe was located at the base of the Whitehall Hotel, shown in the right side of the photo. The dark brick structure at the center-left of the photo was the Public Safety Building, where Jack’s Uncle Jim had his office. Jack’s girlfriend, Sadie, waitresses here during the breakfast hours. The padded door at the rear opens to the mysterious Twilight Lounge. Jack frequents the cafe’ to spend time with Sadie and often sees his uncle, Jim, at the counter. Two small, cable-driven cars rode up and down the hillside from the base of the hill near the Gemmel Club in Carr Fork, in Bingham. 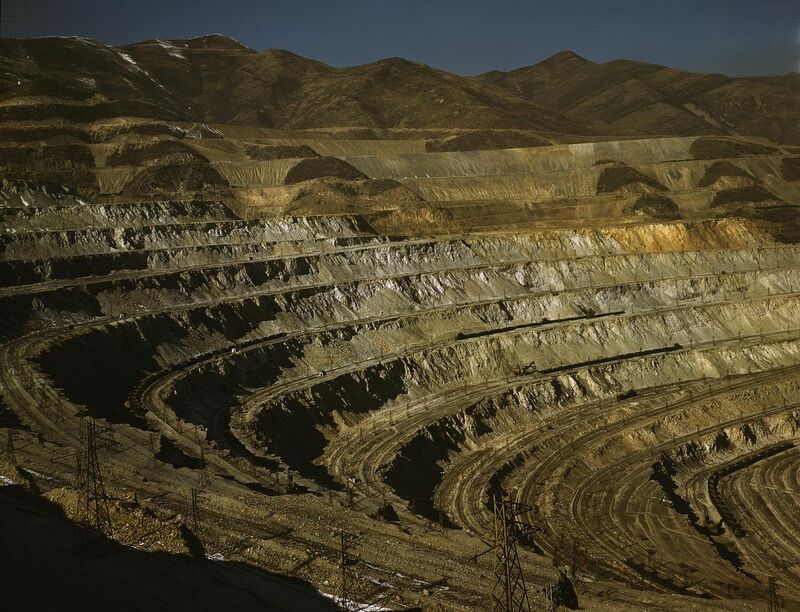 Jack made his way up to the mine offices and walked in on somebody else’s appointment, providing him crucial information regarding how much was at stake in the investigation. No longer standing, the Coliseum Building stood at the west end of an outdoor garden parkway, flanked by smaller buildings. It was west and south of the rodeo grounds. The Coliseum had a dirt floor, suitable for showing livestock and other agricultural events. In HINT OF COPPER, Jack confronts Sadie’s kidnappers here. The Karrick Building still stands on Salt Lake City’s Main Street. Built in 1887, a prominent local jewelry store moved into the building in 1905. The upper floors contained a private gambling hall and apartments for as many as eight prostitutes. But after the late 1920’s the upper floors were mostly empty, hence Jack’s cheap office rent. 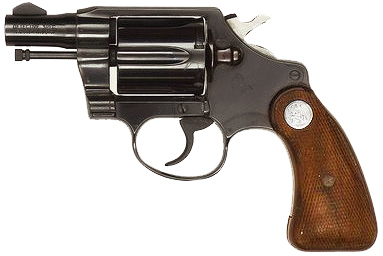 The Colt .38 snubnose Detective Special Second Series went into commercial production around 1947 and was produced in both nickel and a blued steel finish. 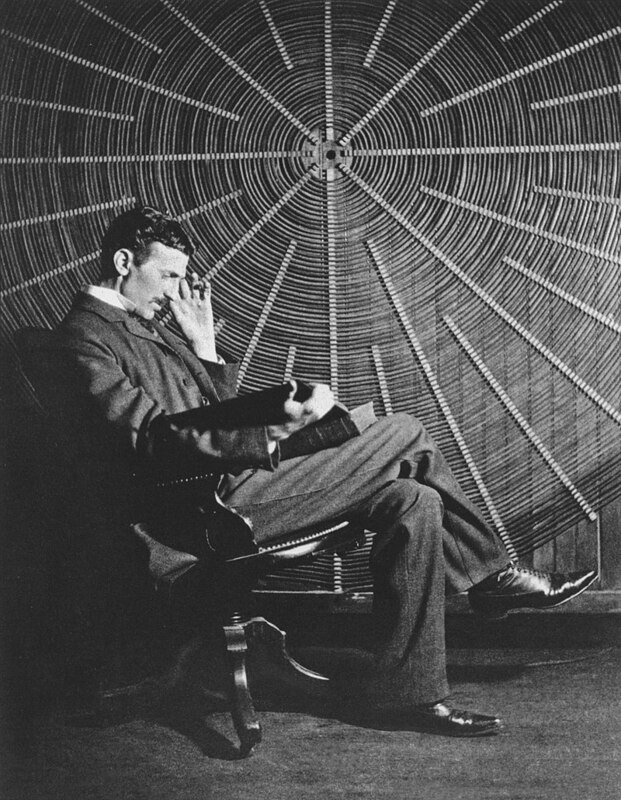 Nikola Tesla, famed scientist and inventor, died in 1943. Many of his inventions and ideas vanished and even though he was a US citizen, the US Office of Alien Property seized 80 trunks of material from his quarters at his death. The Beeline Gas Station mentioned in HINT OF COPPER was on the corner of 9th S and 10th E in Salt Lake City. 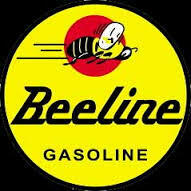 It was called Frank’s Service Station back in 1948, not becoming a Beeline branded station actually until 1960. I used the name Beeline for purely literary reasons. 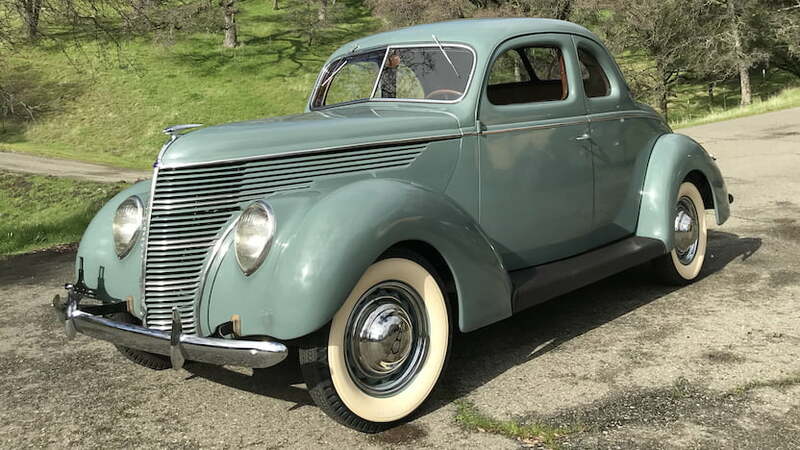 Jack drives a ’38 Ford Coupe, similar to the one shown here. 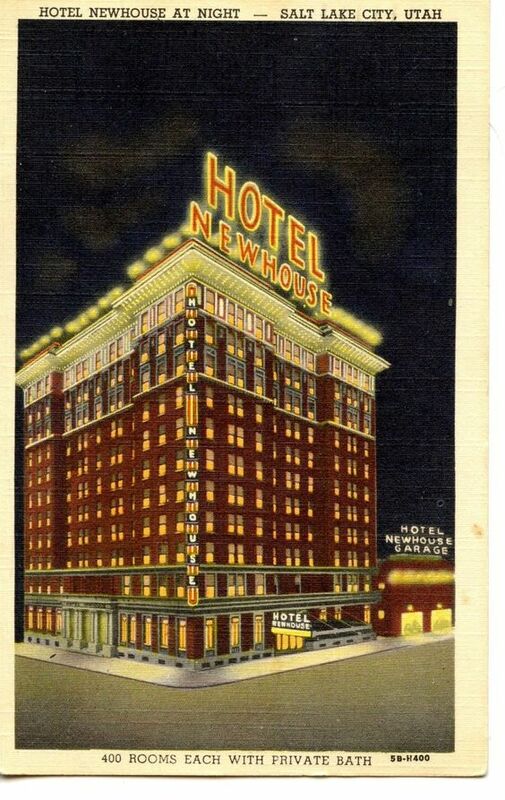 The Newhouse Hotel, prominent in THE LOST RHOADES MINE AFFAIR, stood on the corner of 4th South and Main Street. Built by Samuel Newhouse as a part of his attempt to develop a gentile (non-Mormon) hub for business at the south end of the business district there, it opened in 1915. Unfortunately Newhouse himself was broke. For many years the Hotel was one of the finest in Salt Lake City, but was demolished in 1983. The site has remained a parking lot ever since. 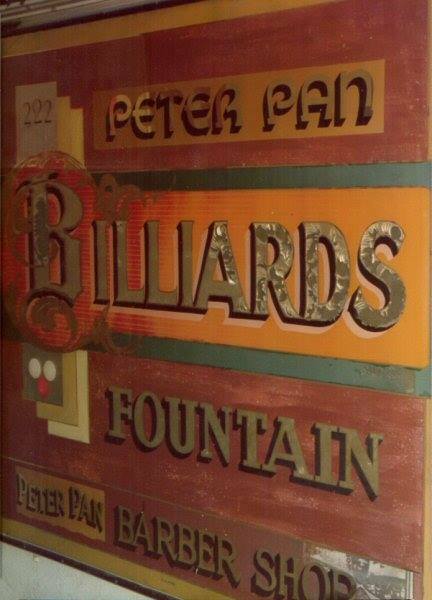 Back-painted sign at the Peter Pan Billiards and Barber Shop. 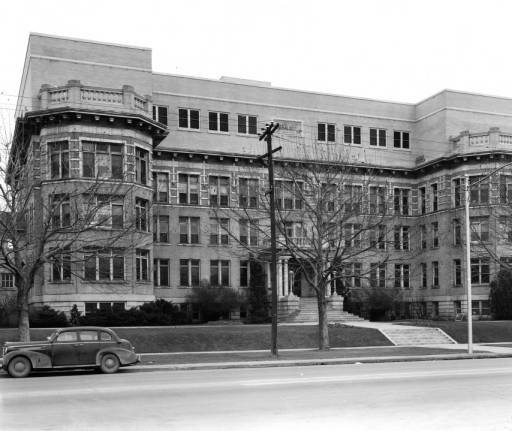 The Telephone Directory for Salt Lake City in 1948 lists a number of assayers offices, all located on West Temple. There were 5 Jamesons listed, but no actual Jamasons. The Mayflower was a popular local restaurant on Main Street in Salt Lake City between 2nd and 1st S. The interior was decorated with murals of the pilgrims. My great-grandfather, James W. Burt, joined the Salt Lake City Police Department in 1920 and retired in 1941 with the rank of Captain. Following his retirement he was a house detective for the ZCMI department store until his death in August, 1948. This story does not purport to be a true story from his life, but I have used his name. The old County General Hospital was located on the corner of 21st S and State Street. It was built in 1885 and stood until 1965. In the late 40’s and early 50’s it was also a location for treatment of polio victims. 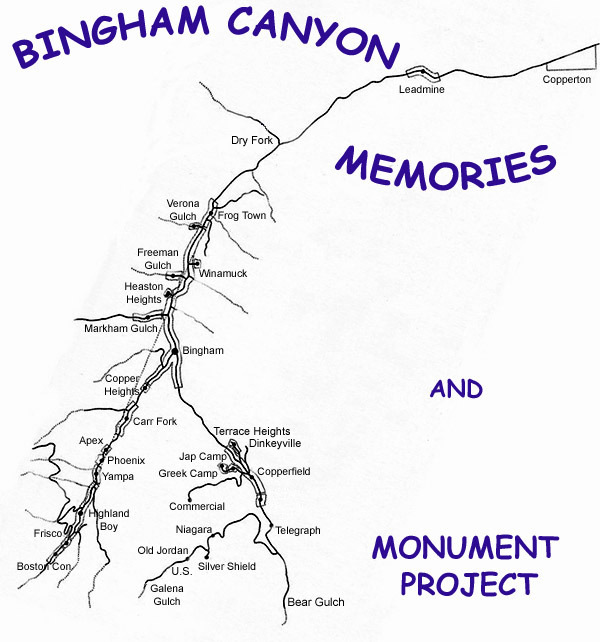 Bingham was seven miles long and two lanes wide. At the top of the canyon the road split at Carr Fork, headed up toward Highland Boy. The road to Copperfield was closed, limiting access to the tunnel next to the Bingham Hotel. Candy stripers in training in 1957. 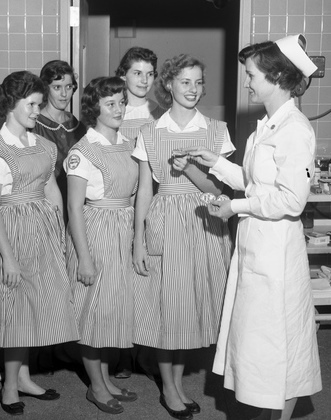 Volunteer candy stripers originated as a high school civics project in New Jersey in 1944. 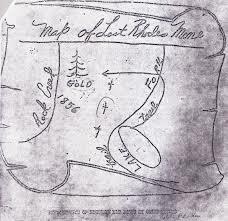 There are many variations and different tellings of stories about the Lost Mine and Thomas Rhoades. Check out http://www.miningutah.com/id367.html for example. Happy Jack is the title of a song recorded by The Who. Happy Jack was also a historical figure and acquaintance of Caleb Rhoades. This story does not purport to be a true story from his life or any other, but I have used a similar name. Chee-tos were really spelled this way when they debuted in 1948. 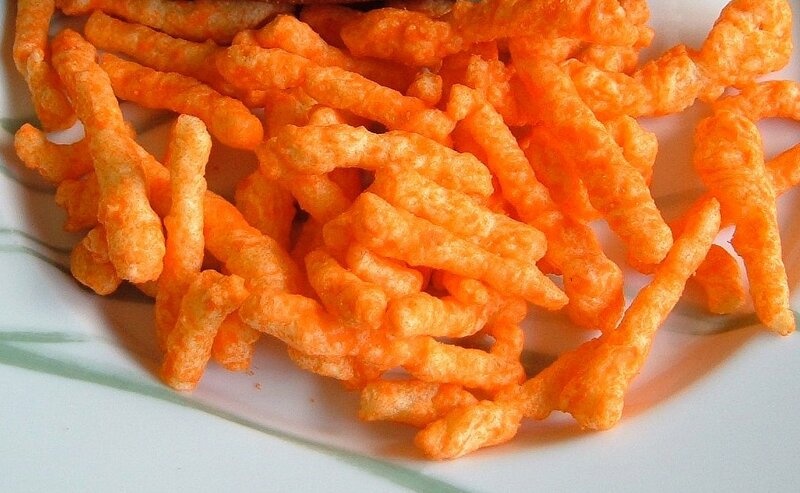 In 2009 a single Cheeto sold on eBay for $35; its shape resembled Michael Jackson doing the moonwalk. 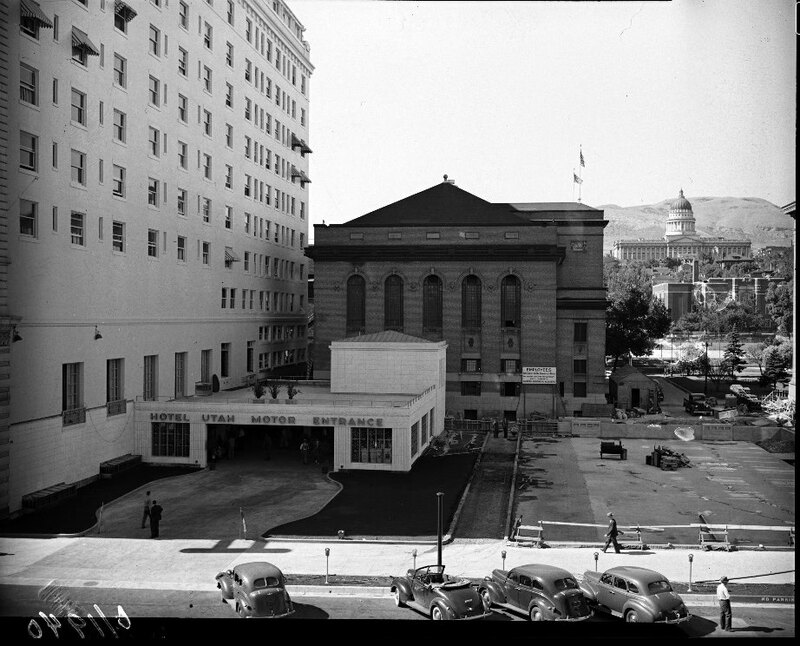 The Deseret Gym stood close and behind the Hotel Utah, providing swimming and recreation in the downtown area. Because Jack lived in his office and only had access to a sink and a toilet, he showered at the gym whenever possible. Commercial oil operations did not start in Utah until September 1948, but the search was on. 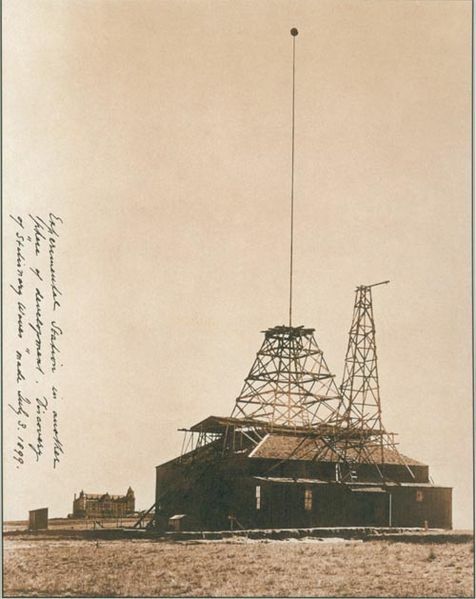 The discovery of a well in Ashley Valley in the Uintah Basin that produced 300 barrels of oil per day started a boom that continues in the area to this day. Sugar House Lanes, mentioned in THE LOST RHOADES MINE AFFAIR, was a popular bowing alley in the Sugar House area during the 1940’s, but is no longer in existence. It was on 21st S east of 11th E.